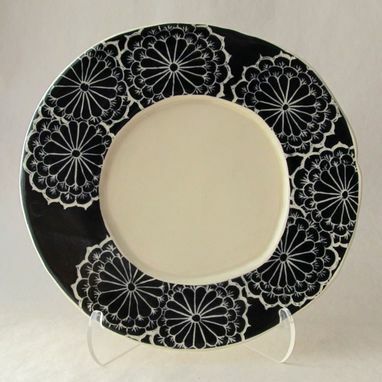 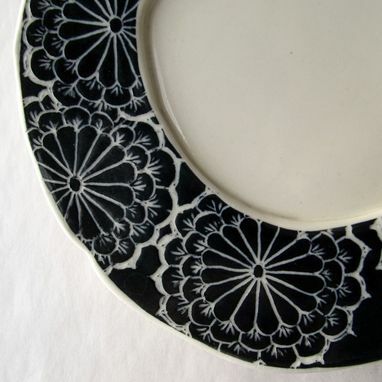 Small Black and White Plate with Carved Flower Pattern. Perfect for a single Cup Cake or a special small treat. 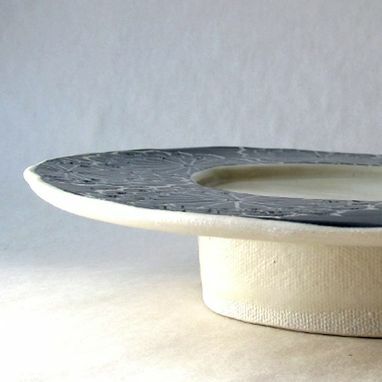 and will make a lovely tiny serving plate.